A true 5G wireless network that you can attach a phone to probably won’t launch this year, even if AT&T is telling us they will launch something resembling one. 2019 is the year you should set your sights on and that’s because Qualcomm, the mega-chipmaker that most companies rely on for wireless connections, said that their X50 5G modem will arrive in phones then. Today, Qualcomm published a list of original equipment manufacturers (OEM) and global wireless carriers that are using their X50 5G modem to prepare devices and networks for 5G’s arrival. Both press releases are filled with nothing but mentions of 2019. The list includes most of the players you expect to see, by the way. The list of OEMs that plan to equip handsets with Qualcomm’s X50 5G modem includes HTC, LG, Nokia, Xiaomi, Sony, ZTE, OPPO, Sharp, ASUS, and others. Samsung isn’t on there, which is kind of weird, but they do work on their own chipsets and will likely continue to announce their own successes in 5G along the way, even as they work closely with Qualcomm. They also won’t pass on 5G, so don’t worry too much about their name not being here. The OEMs listed here are building on the first 5G spec that was recently established, creating devices that will work in the sub-6GHz and millimeter wave (mmWave) spectrum bands. Again, the first devices from this crew isn’t expected until 2019 at the earliest. As for wireless carriers who are working with Qualcomm’s 5G solutions, we’ve got a list that includes Verizon, AT&T, and Sprint. T-Mobile isn’t called out specifically, but Deutsche Telekom is and they still own T-Mobile USA. 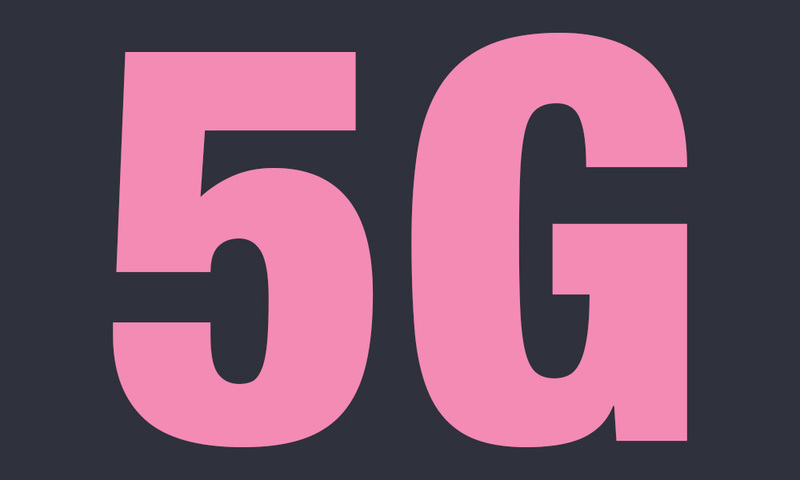 We know that T-Mobile has big plans for 5G, including a launch in 2019. These carriers are using Qualcomm’s Snapdragon X50 5G modem to run trials based on that 5G spec I just noted. Those tests will “optimize 5G technology within the power and form factor constraints of a smartphone while maintaining interoperability and coexistence with 4G LTE.” In other words, Qualcomm and carriers are hoping your battery doesn’t die in 3 hours like it did with the HTC Thunderbolt and the first wave of 4G LTE devices. Qualcomm plans to show off “several” gigabits per second download speeds at MWC later this month, using a prototype phone with their X50 5G modem. That’s pretty cool. 5G trials with Qualcomm’s products will begin in 2018 and early 2019. Those trials will hopefully lead to 5G smartphone launches later in 2019. To find out more and read quotes from carrier and OEM partners, feel free to hit up those links below.